Jet2holidays has ramped up its promotional activity to encourage consumers to overcome Brexit uncertainty – with independent agents as a key call to action. 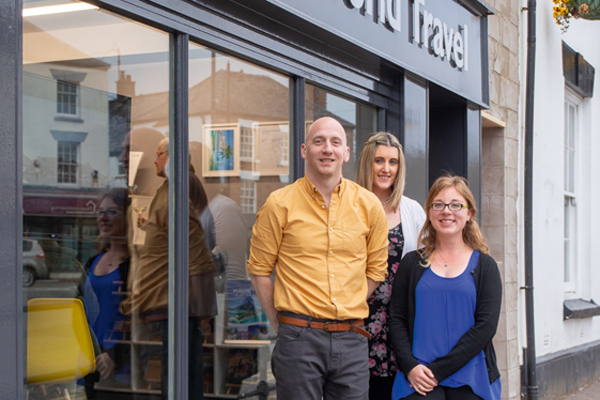 The operator has updated its television adverts with a prominent “visit your local independent travel agent” message. It has also extended its Rain Cheque voucher scheme to target new and lapsed customers, as well as existing clients, with discounts available if redeemed before the end of March. 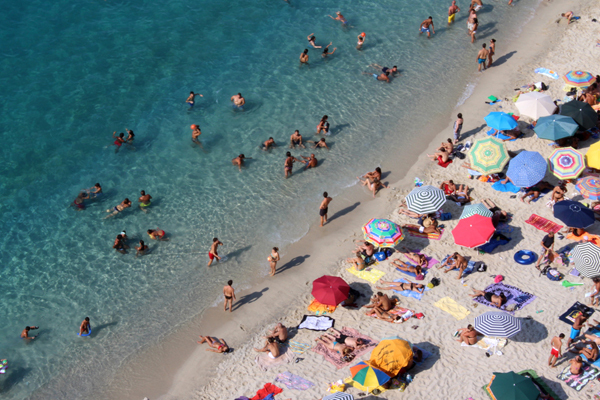 The campaign aims to instil urgency into potential bookers, whom Jet2holidays believes are nervous about committing in the current political climate. Head of trade Alan Cross said: “As soon as it was announced in Parliament last week there could be a delay [to Brexit], we decided to move. The business is out there, people want to book a holiday. “But we need to persuade them harder than ever before not to delay and to book now. Cross said: “The ‘what if’ worry is putting people off. We are entering uncharted territory, so need to give customers more reason to go to their local independent agent. Ads will air on ITV1, Sky, Channel 4 and video on demand. Jet2holidays is now sending its Rain Cheque money-off booking vouchers – which it usually gives to passengers returning from holiday – to two of its customer databases: people who have never booked before and those who have not booked for more than a year. The operator is sending four vouchers to both databases. They can be redeemed, one per booking, until the end of the month in travel agencies, or passed to friends and family.